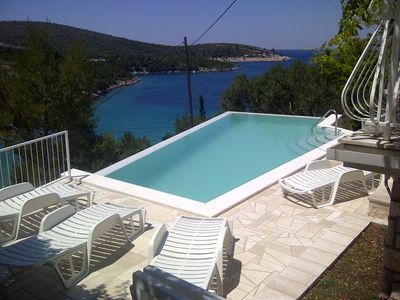 Beautiful house for a vacation on peaceful and secluded place located on idyllic bay between Šibenik and Primošten. 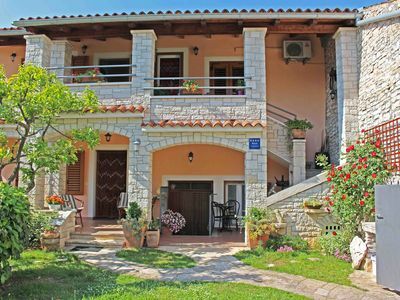 House has a ground and first floor and capacity for 9 guests. There are three bedrooms and two living rooms in the house. 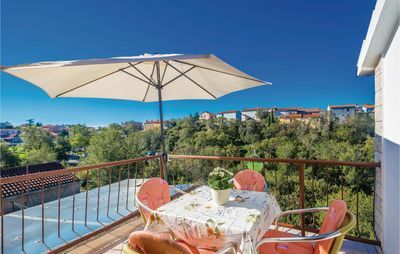 Rooms, terraces and balcony are facing the sea. 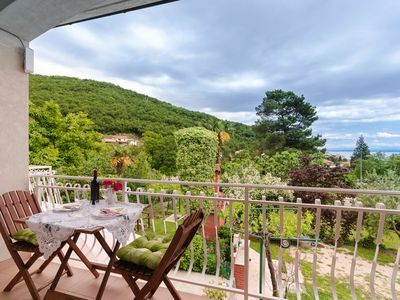 The owner does not live in the house and it is free for independent use. In front of the house is a boat mooring. Pets are allowed with extra charge 5€ per day. 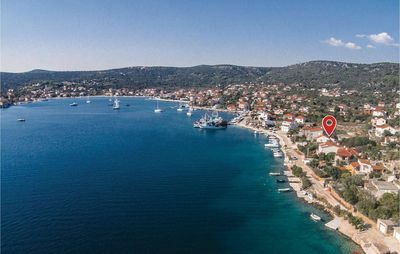 Grebašica is a small and lively tourist place located in a deep bay with the same name with crystal clear sea 14 km south from Šibenik town. 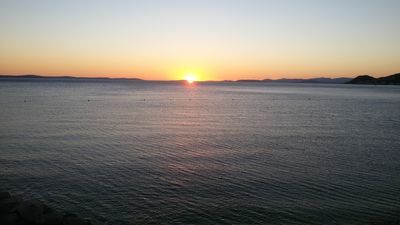 It is closed by a peninsula Vela Oštrica form the north and from the south by the land and an islet Timara. 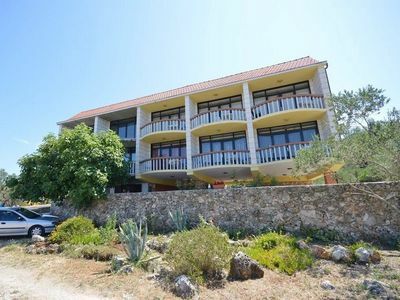 The place is surrounded by Mediterranean flora and gravel beaches. In the bay and a natural harbor south-east from the hill Oštrica there is a space where large yachts can be anchored and small ones can be anchored in numerous coves. 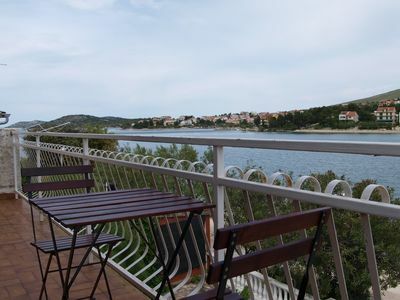 Not far away from here there are National parks Krka and Kornati. 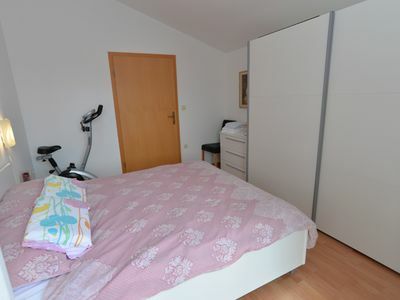 5 minutes walking (500m) distance from the main city square and pedestrian zone.